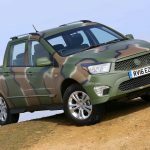 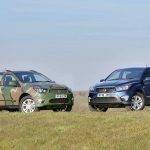 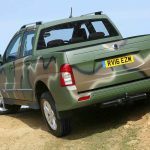 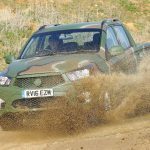 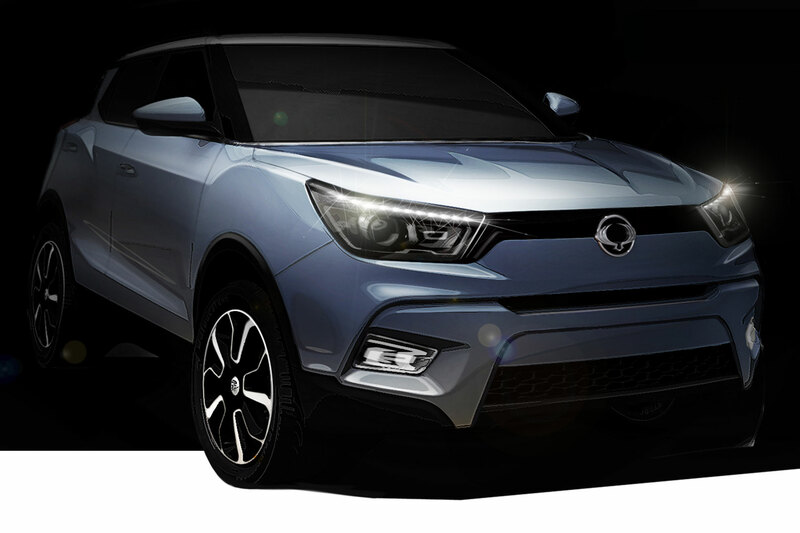 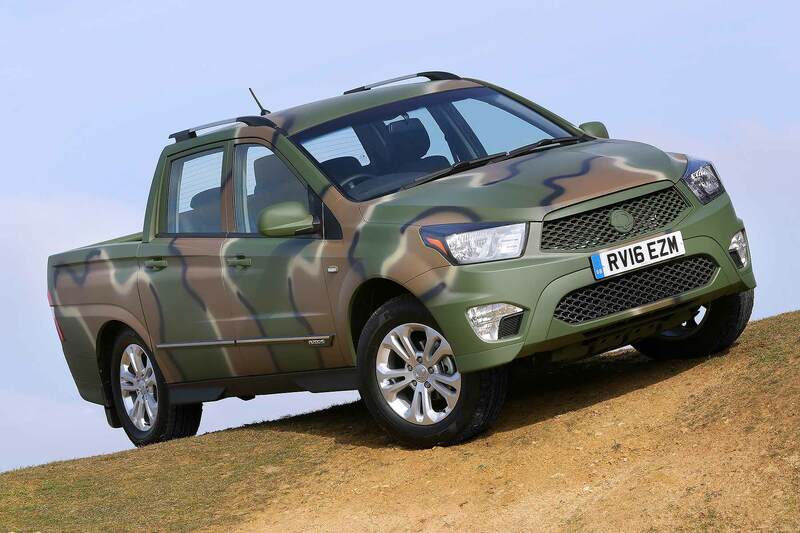 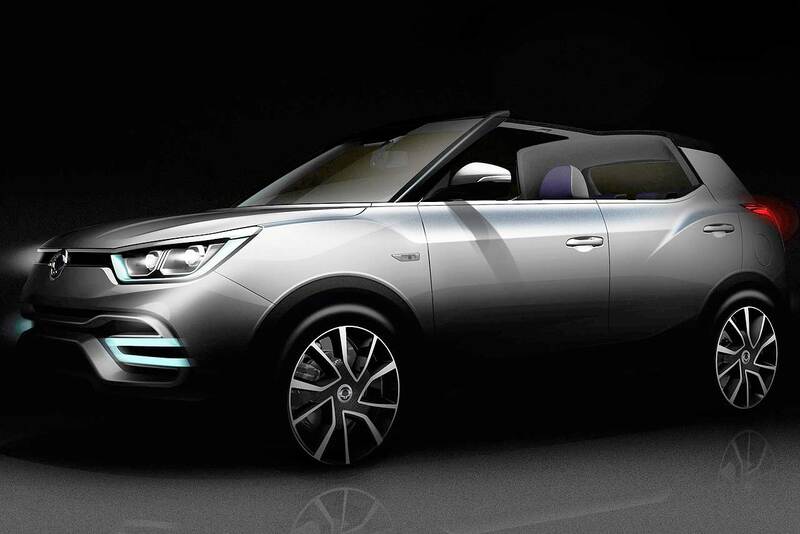 SsangYong has launched the most unlikely special edition we’ve seen in years – a one-tonne Korando Sports pickup called DMZ that sports full camouflage paintwork (although you’ll do anything but fade into the background if you buy one). 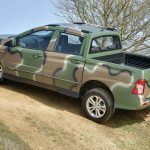 It’s not a joke: the limited edition model, based on the range-topping EZ auto, costs £19,195 plus VAT, and is available for order now. 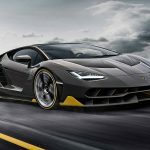 And why’s it done it? 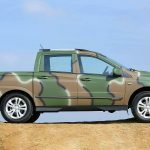 Dealer demand: retailers saw it, liked it, and are now (perhaps surprisingly) clamouring for more. 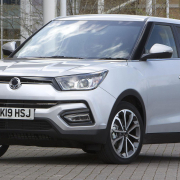 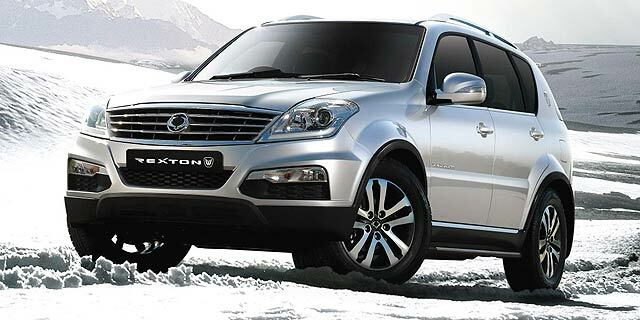 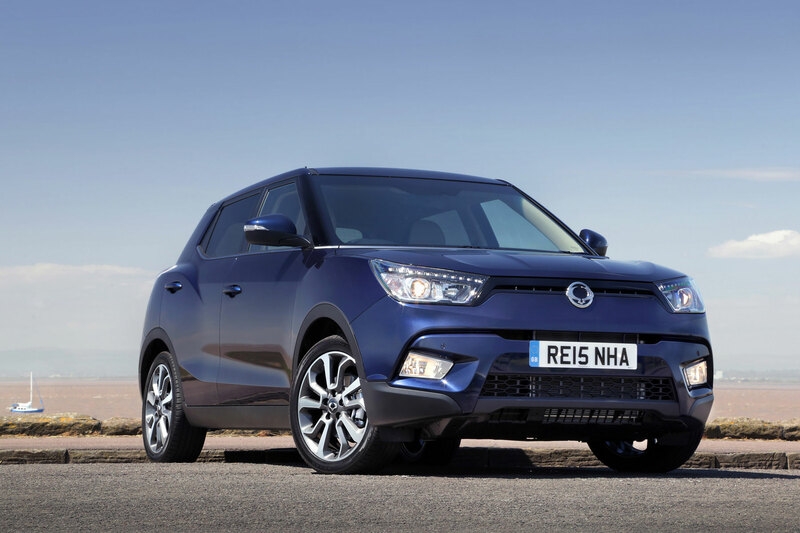 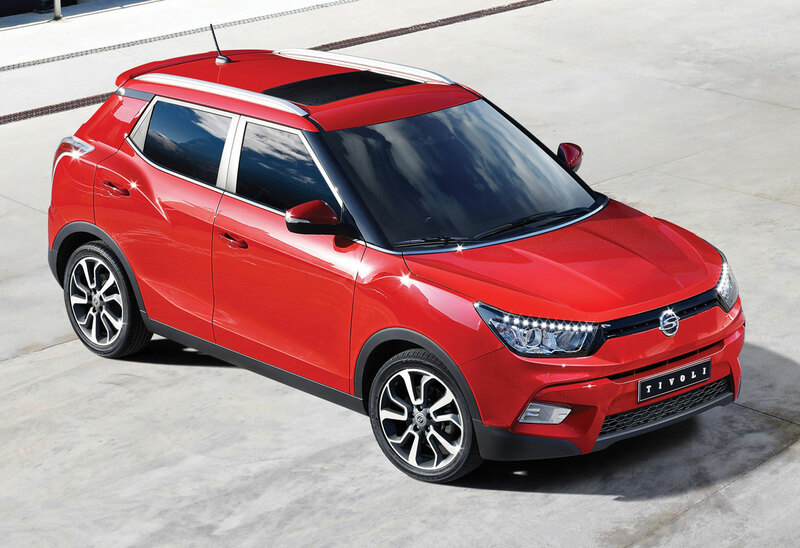 And if that’s a bit too much for your eyes or public profile to bear, prices for less standout Korando Sports now start at £14,495 plus VAT. 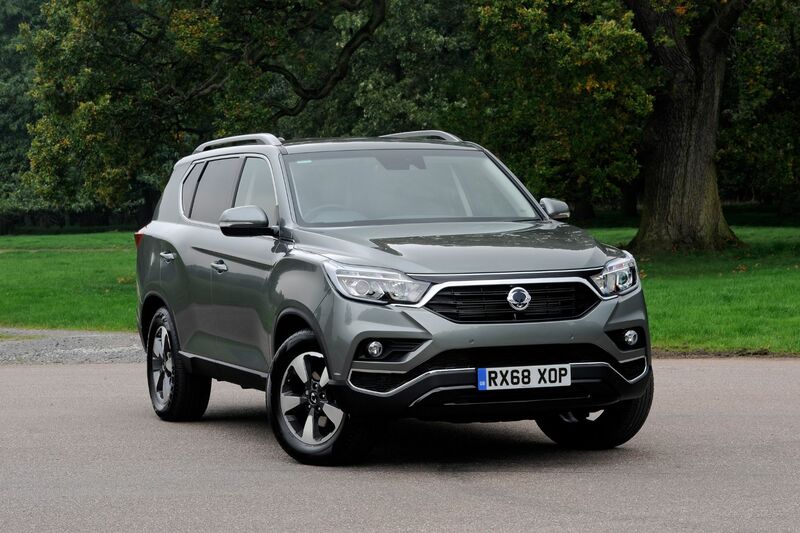 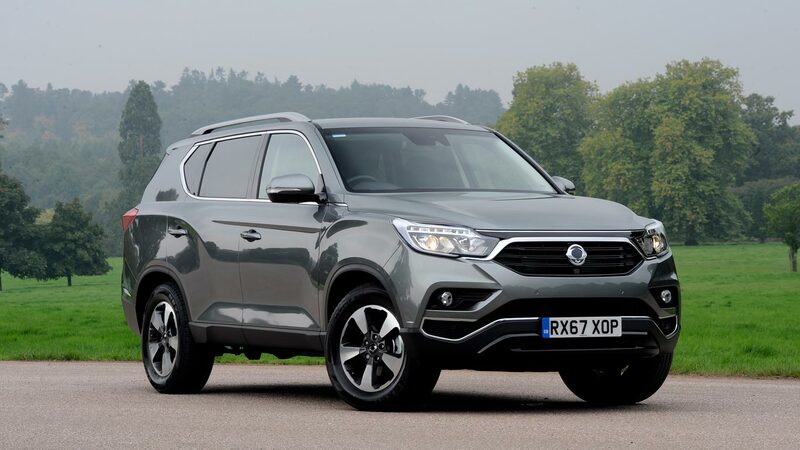 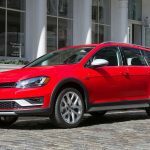 That buys a 2.0-litre turbodiesel workhorse producing 155hp, averaging 37.7mpg, boasting on-demand four-wheel drive and capable of towing up to 2.7 tonnes. 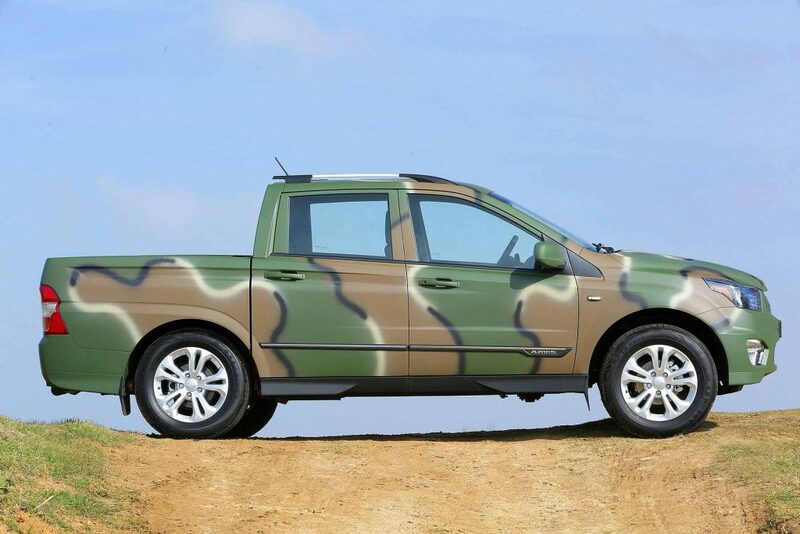 Owners can get a Euro pallet in the 2.04 metre-square load deck, carry a full one-tonne payload and there’s even a live rear axle with multi-link rear suspension to give more on-road comfort than many rivals’ leaf springs.